What does the future hold for London? Investigating any aspect of the city's future reveals a complex picture of interrelations and dependencies. 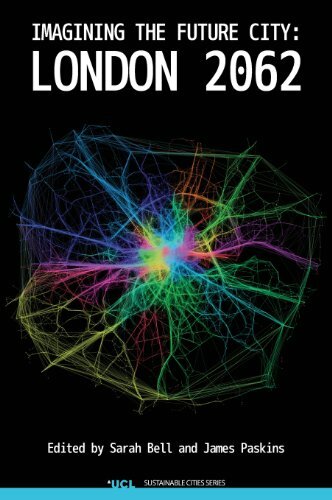 This book approaches the question of London's future by considering the city in terms of Connections, Things, Power and Dreams.